In case you haven’t heard of this amazing line, Stephen Knoll is a popular hairstylist loved by many celebrities and now has an incredible hair care line out, sure to be just as loved. 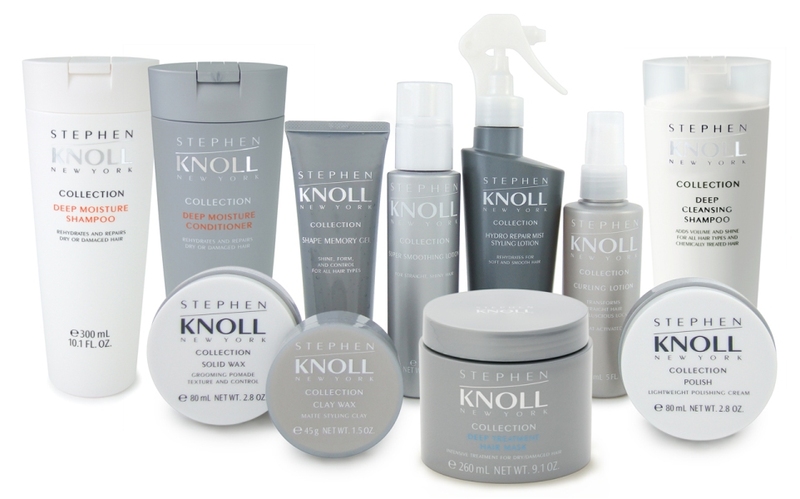 Recently I was lucky enough to score some fabulous products from Stephen Knoll New York, and I was so excited to give them a try, as I’ve heard lots of good things about this fabulous hair care line. I started with the Deep Cleansing Shampoo and the Deep Moisture Conditioner. My hair is super dry and although it’s gotten a bit healthier over the last few years, thanks to laying off the coloring and hot styling tools, my hair still needs intense moisturization. I found the conditioner to be very moisturizing and loved the way it lathered and eliminated tangles in my hair. I also thought the shampoo did a great job of cleansing as well. We all know how product build up can really weigh our hair down! I then used the Shape memory gel in my damp hair before blow drying and once my hair was dry. I straightened and used the Solid Wax on the ends of my hair to give them some more definition and a more piece-y look, which I love. The first thing I noticed right away about half way through my blow-drying, was how full my hair was! Seriously, my hair had some serious body! It’s already pretty thick but I love some lift at the crown and this is exactly what the Stephen Knoll products did for me! Once I was done styling, I was very happy with the results. My hair felt smooth, full, more moisturized, and even a bit more shiny than normal. It was easy to style, and the style stayed all day long with no problem. I’m really excited about this wonderful hair care line and I highly recommend it to others looking to add a little extra va-va voom to your look! Also be sure to follow him on twitter for exciting GIVEAWAYS. Would you ever buy a $150 Hair Brush?? I did! Yep! I would, I did, and I’m so glad I did! I heard about the Mason Pearson brushes a while back but was totally skeptical. What more could a $150 brush do for your hair that a $10 goody brush couldn’t?!?! Well, I started hearing very good things about the brush from fellow bloggers and beauty junkies, and was starting to get very curious. An acquaintance on a beauty forum told me she had had her Mason Pearson brush for 20 years! She told me how much she loved it and would buy another one in a second! Well I started doing my research. I read that regular brushing with a Mason Pearson brush helps stimulate the scalp, increasing blood flow to the roots, distributes healthy hair oils throughout the hair, which in turn helps the hair become more shiny and healthy. I decided to invest in the Nylon-boar bristle brush. The first thing I noticed was how smoothly it glided through my hair. My hair tends to be really dry and frizzy. It’s a bit thick and tends to get tangled easily. This brush takes snarls out so easily and smoothly, it has never hurt my head once to use this brush! The next thing I noticed was how much more smooth it was making my hair and it was becoming less frizzy! I tend to not brush my hair much in the winter because of the frizz. Brushing usually only makes it worse, but not with the Mason Pearson brush! My hair was becoming more tame. I loved that it was cutting down on the frizz. 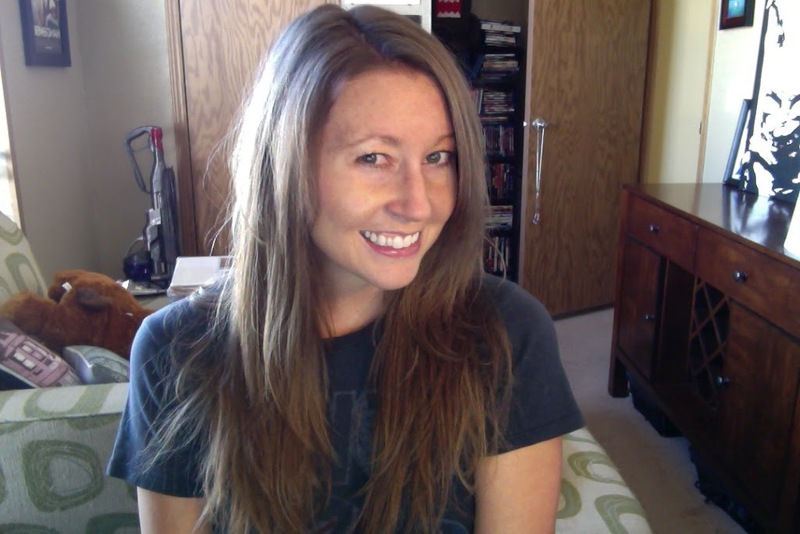 Within a week or so of brushing daily, I also noticed my hair was starting to become more shiny and seemed more healthy. I know I’ll have this brush for a very long time and to me that makes this investment worth it. I love what it’s doing for my hair. Other brushes have only seemed to make my hair more dry and frizzy. The Mason Pearson brush feels great, makes me hair shiny and smooth, and cuts down on the frizz. That’s exactly what I’ve always wanted for my hair! Check out Mason Pearson Brushes Here.